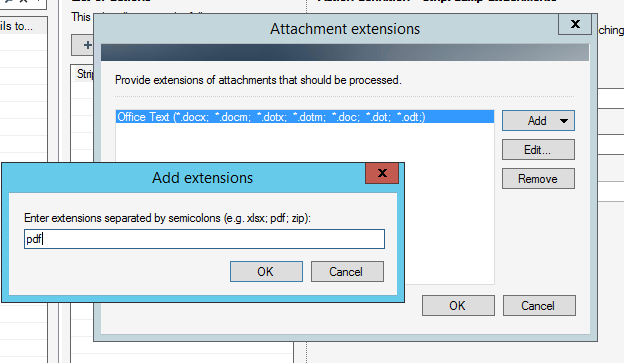 How to save outgoing email attachments in SharePoint library? 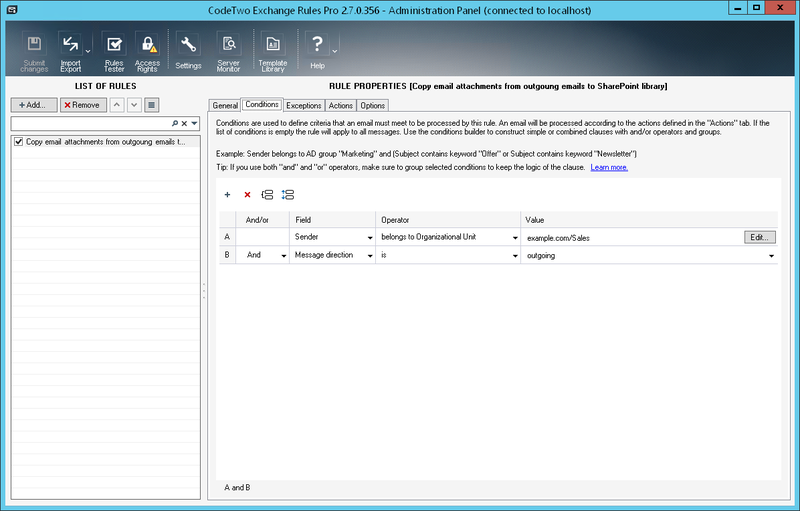 CodeTwo Exchange Rules Pro is the ultimate powerhouse tool in the hands of an Exchange administrator. 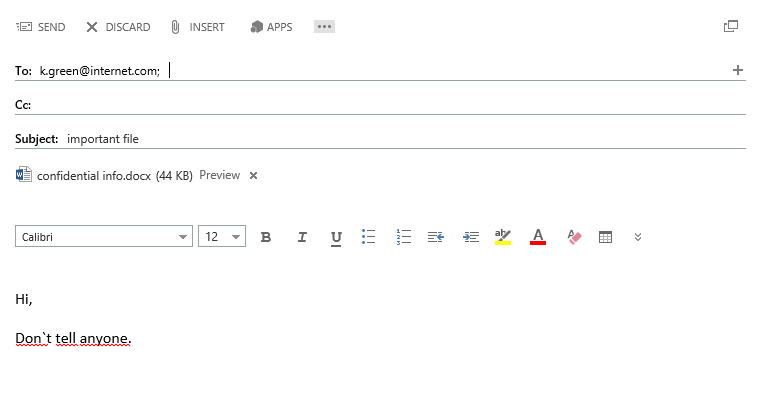 On a very general level it lets you create rules that redefine email flow and modify email content in your organization. A common example of the program’s application is extended control over server-level email signatures. There are, however, numerous other ways it can be utilized. 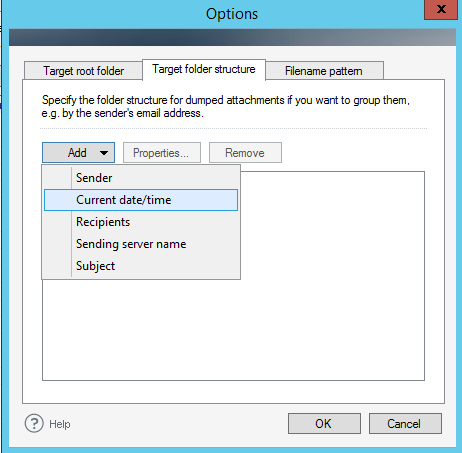 In this article I will talk about one of them: archiving attachments from outgoing email in SharePoint server libraries. A feature that can prove very useful when it comes to monitoring what your users send to external recipients. 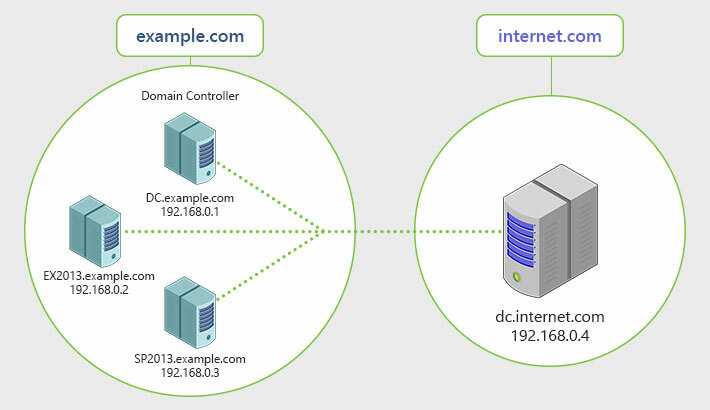 I deployed a domain controller running Exchange 2013 in the internet.com domain, so that I can simulate email going out into the Internet. 1. Set up a new document library on the SharePoint server and give the Exchange Trusted Subsystem user write permissions to it. 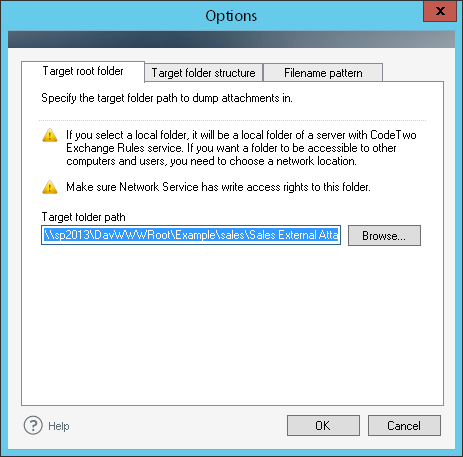 Having done all this, you should now be able to browse SharePoint libraries as UNC paths via Windows Explorer on all Exchange transport servers. 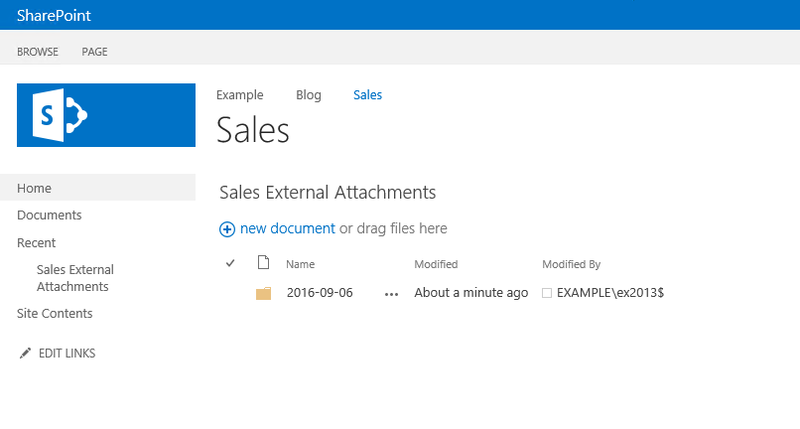 UNC paths are a common problem in SharePoint. 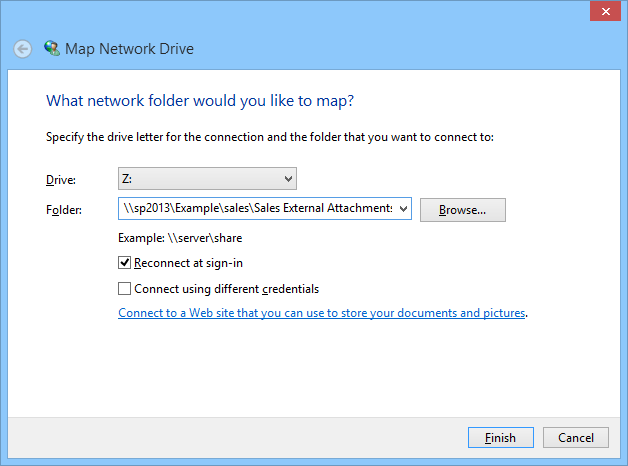 If you get stuck, as a workaround, try mapping the SharePoint library as a network drive on Exchange. 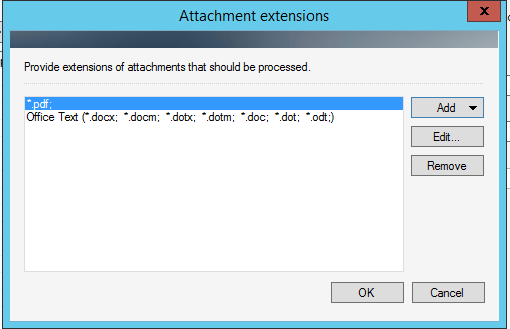 apart from the name of the attachment, saved filenames should also include the senders’ names. 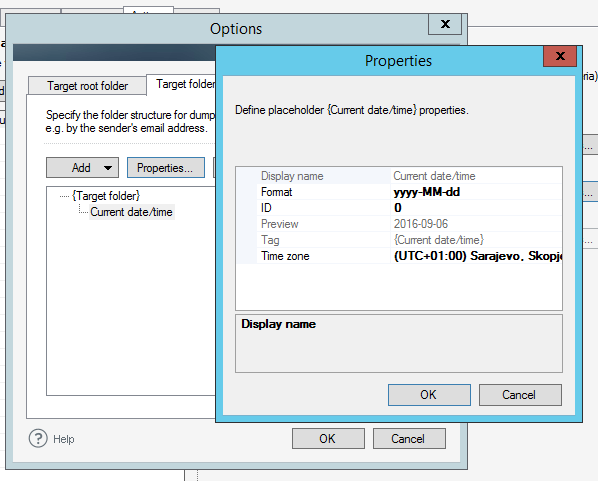 Just to keep things in order, lets add one more requirement – the folder names should reflect the date on which the email was sent. 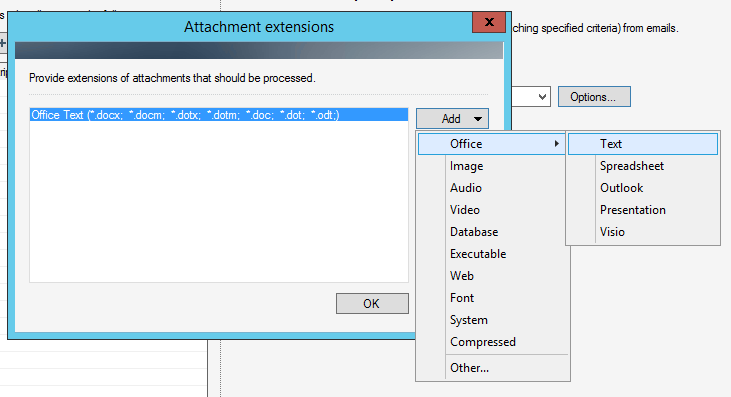 Under then, choose save these attachments to disk, click Options and provide the path to which CodeTwo Exchange Rules Pro will save files. …and define the date format. 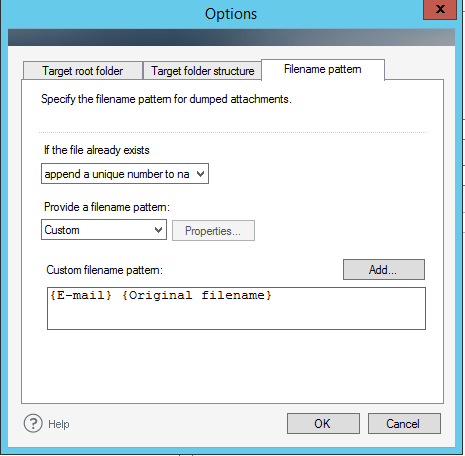 In the FileName Pattern tab, define the behavior in case a file already exists, and the default filename pattern. In this example the pattern will include the sender’s email address and the original filename. 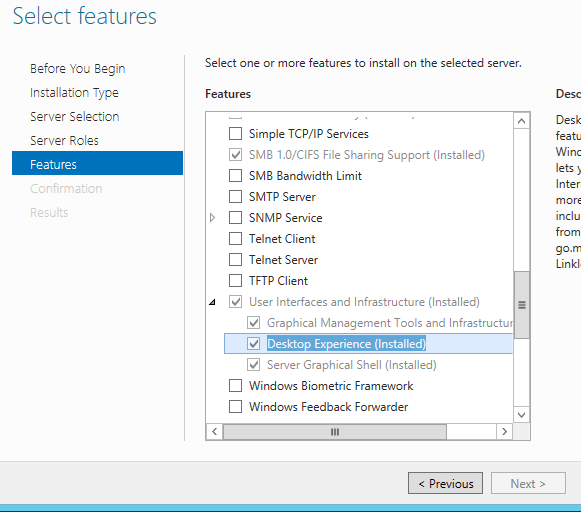 Having completed all of the above configuration steps, save the setup and test the rule. 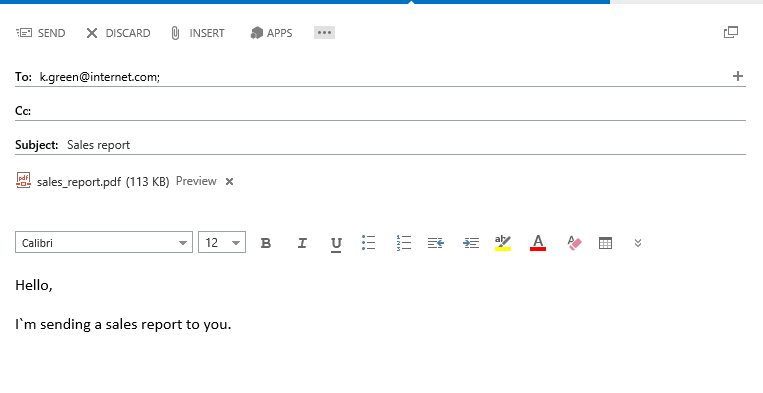 Let’s test the rule by sending an email to k.green[at]internet.com (in an external organization) with a .pdf file attached. The email will be sent by a user belonging to OU=Sales. Now let’s test the rule by sending an email from a different account belonging to the OU=Sales and attaching a .docx file to it. Looks good. 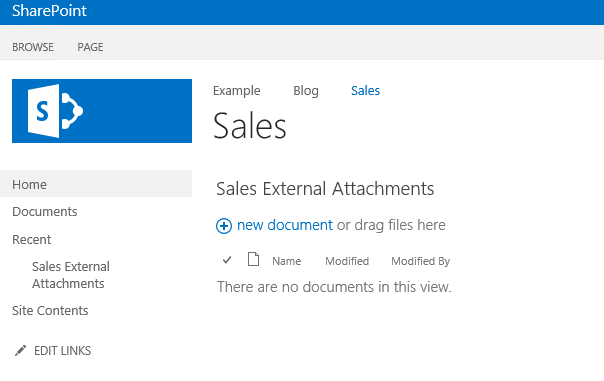 The Sales Manager can now perform real-time monitoring of attachments sent by his or her users to contacts located outside of the organization. The scenario described in this article is only one of many ways CodeTwo Exchange Rules Pro can help an administrator.